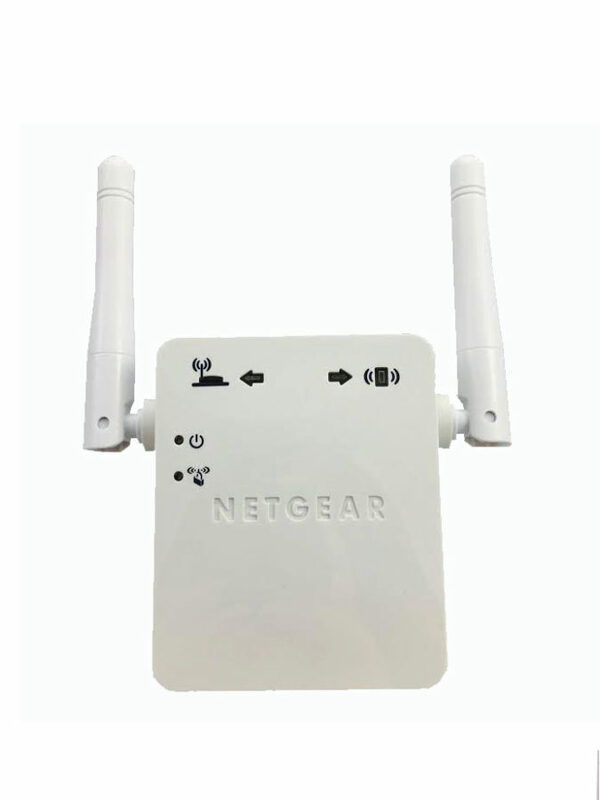 This is the ADT Pulse Wifi Range Extender WN3000RPH that maybe needed if your wireless ADT Pulse cameras or your WIFI ADT Pulse Keypads are too far from the iHub. Recommended when cameras are 50-75 feet from iHub. 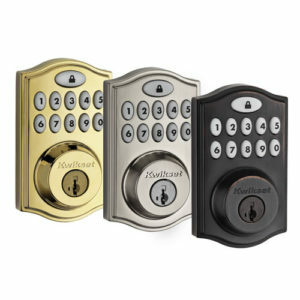 You can only enroll one of these per ADT Pulse system. Will it help all my ADT Pulse devices work farther away? No. It is not a z-wave repeater. If you are looking for your garage door controller, deadbolts, thermostats, or lights to work further away than you need to install a light switch or a lamp module. 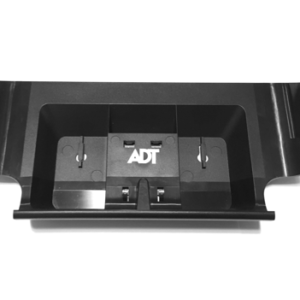 This is only to help your WiFI Keypads or ADT Pulse WiFi Cameras work farther away. How do I add the ADT Pulse Wifi Range Extender WN3000RPH? In order to add this you need to click on the System Tab and then click on Manage Devices. Next, you can choose the Wi-Fi Extenders. Also, there are are two options. However, the WN2RPADT has been discontinued. Then, enter the MAC ID on the back of the range extender. Finally, plug it in and continue. It will find the range extender very easily but may take a few minutes. Then you are done. Place the ADT Pulse Wifi Range Extender WN3000RPH round half way in-between the camera/keypad that is not connecting well and the ADT Pulse iHub. 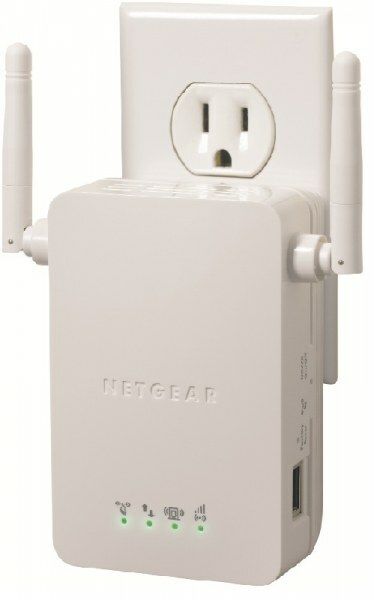 This wifi extender works with all of the Wi-Fi cameras that ADT Pulse has. 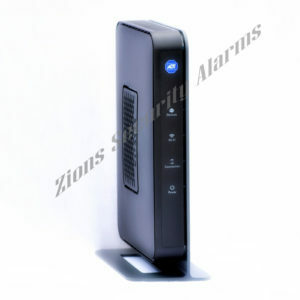 These are great reasons why you should get this ADT Pulse Wifi Range Extender WN3000RPH. It has Dynamic LEDs that clearly display the ADT Pulse connection status and signal strength between your ADT Pulse iHub Gateway and your ADT Pulse Wifi Range Extender WN3000RPH. The wifi range extender easily enrolls to the ADT Pulse network using the ADT Pulse Portal from a computer. 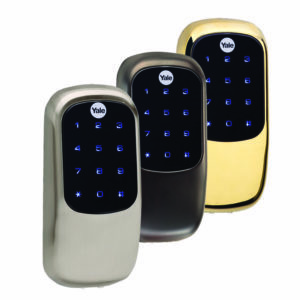 Advanced security connected with Wi-Fi Protected Access provides improved security through advanced data encryption. 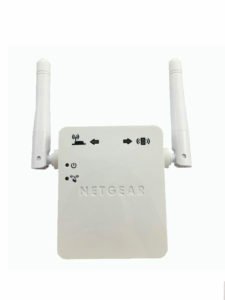 Will the Netgear Universal WiFi Range Extender WN3000RP work in its place? No it will not because it is not set up to work with ADT’s private WiFi ecosystem. I have an ADT Pulse camera that goes offline occasionally. Will it help fix that issue? Most likely it will. This was a lifesaver. We were having some issues with our camera connection, we got this extender and now our cameras have no issues!